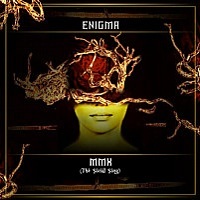 Enigma MMX (The Social Song) project release by Michael Cretu. 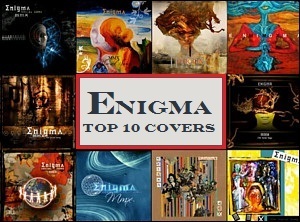 For fans of the musical project Enigma it turned out to be the ultimate social media event when fans were selected a produced the Enigma MMX (The Social Song) to celebrate the 20 year anniversary of Enigma project founder Michael Cretu. It was over a 3 month period a single song project for fans was made by fans selected to create the social music video directed by Aristides Moreno and additional designated contributors Alise Ketnere (Fox Lima), Jose Luis Lopez Guillen and Jon Behari. There is no doubt the Enigma MMX (The Social Song) was a beautiful collaboration with Enigma’s Michael Cretu and fans from all across the world. For anyone who hasn’t heard, below is the official video of the collaboration with fans and Michael Cretu. This innovative social media project was without a doubt a special media event! Visit EnigmaSpace.com for current news and information.